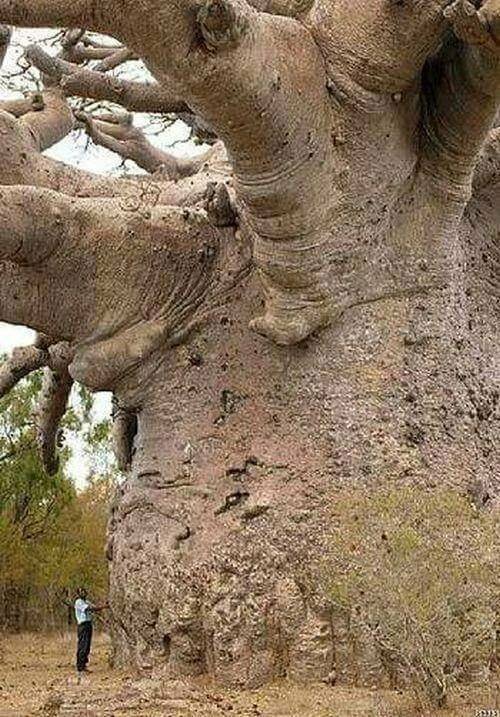 6000 year old BAOBAB in Tanzania. I have never seen anything like it. What must that tree have witnessed in all its long life. This is amazing! Someday we will look back at gow foolish we were for so long to not realize the trees were the sentient creatures on this planet eons before we came around. This post has been upvoted by @microbot with 12.5%! You got a 8.33% upvote from @coolbot courtesy of @socialbutterfly!